Thelian, senior partner and vice chairman, will continue to provide counsel to the Omnicom Group firm. 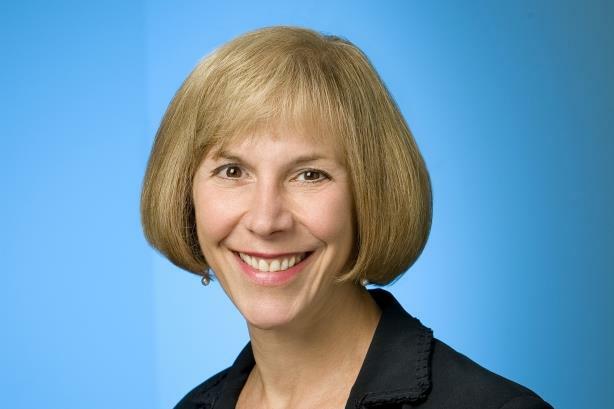 WASHINGTON: Ketchum senior partner and vice chairman Lorraine Thelian is retiring from the firm after 47 years. Thelian will continue to provide counsel to Ketchum after she leaves at the end of March. She will not be replaced. Ketchum president and global CEO Barri Rafferty called Thelian a "trailblazer" for women in the PR industry. "She embodies the most important characteristics of a leader – tenacity, honesty, decisiveness," said Rafferty, via email. "From her gold standard PR programs to her pioneering role as a woman in leadership, her contributions are a huge part of Ketchum's success." In January, Ketchum promoted agency partner and president Barri Rafferty to global CEO, making her the first woman to lead a top five global PR firm. Rob Flaherty, who was previously global CEO and chairman at the Omnicom firm, took over as chairman. Thelian, who could not be immediately reached for comment, joined Ketchum in 1982 when it acquired Paluszek and Leslie Associates, a 12-person public affairs shop, from which its Washington, DC, office was born. She later served as director of Ketchum’s DC office. Thelian has also held the roles of head of Ketchum’s global practices and head of North America. She has served as vice chairman of Ketchum since 2012, assisting client teams in the West region and in Washington, as well as supporting the firm’s external awards program. Rafferty and Ketchum chairman Rob Flaherty praised Thelian for creating "fact-based, reputation-building campaigns designed to shape public perception" in a memo sent to Ketchum staffers on Monday. "Ketchum has been part of my life for more than 40 years, and I am grateful to have grown my career at one of the best agencies in the world, with a culture that is second to none," said Thelian. "I’ve had the great fortune of working alongside the most amazing clients and colleagues, and I’ve played so many different and interesting roles – it’s been a continuous learning experience and no day is ever boring." Editor's note: This story was updated with comment from Thelian on March 13.